Home / Manic Mondays! • Pretty In Pinky / Manic Monday! Pinky Is Thrilled To Meet Girls Star Adam Driver! Say Wha? 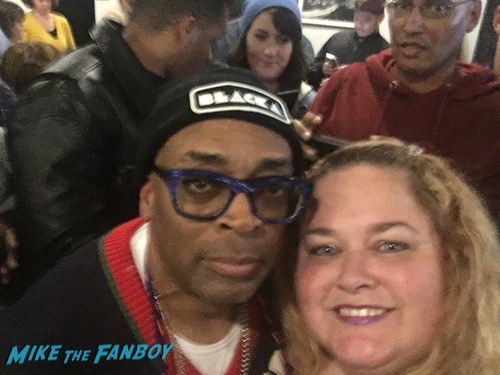 And Spike Lee As Well! Manic Monday! Pinky Is Thrilled To Meet Girls Star Adam Driver! Say Wha? And Spike Lee As Well! You know what I love? I love it when someone finally gets to meet a celebrity that they’ve been wanting to for a long long time. 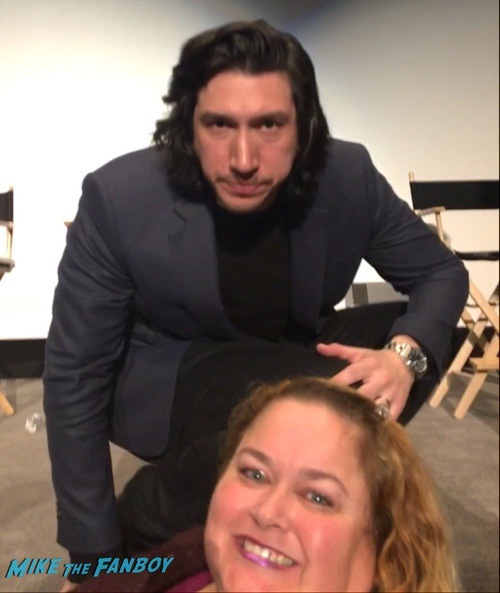 The Pinkster has been trying to meet Adam Driver forever and finally she was able to have her moment. Everyone say… Awwwwwwww. Hello, my lovelies. Pinky Lovejoy-Coogan here THRILLED to have finally met one of my favorites from the HBO series, Girls. 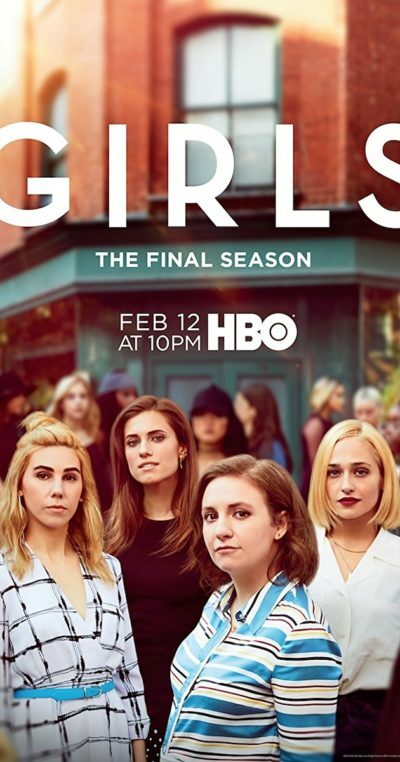 While I’ve been lucky to meet all the girls from the show and most of the boys, I’d yet to meet Adam Driver – that is, until this weekend. Actually, before last week I’d lost hope that I’d ever meet him since it’s even more of a challenge now with him being Kylo Ren and all. But, I’d heard he was getting nicer and several people told me how sweet he was being during the awards circuit, so I was encouraged that there might be a chance. 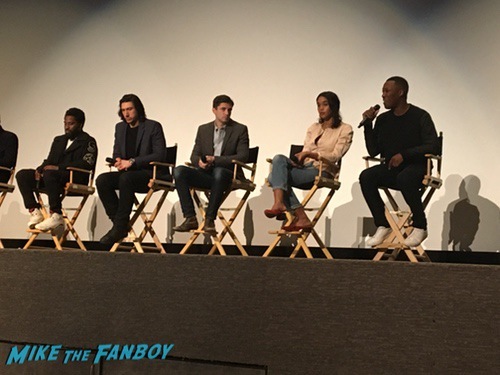 As luck would have it, we were invited to a screening of Blackkklansmen with the cast – including Adam Driver! Now, the location wasn’t great – especially for getting pictures since the cast is up on a stage – but I had to try. As soon as the Q&A was over, I asked Adam for a picture. He leaned over, someone grabbed my phone to get the picture, and the rest is history. Sure, it’s not the greatest picture in the world, but it’s me and Adam in the same shot, so I’m happy. Plus, someone randomly sent me a video and picture of it later that they’d taken from a lot farther away. What are the chances? So grateful to finally get a picture with Adam Driver! Score! 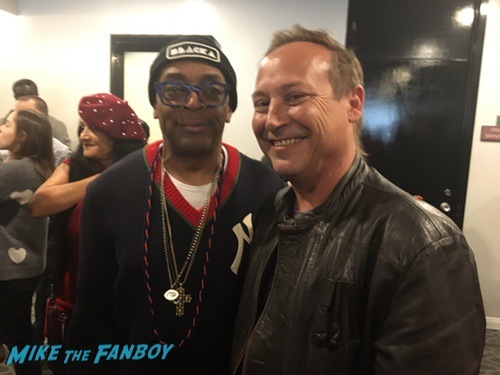 Plus, we got to meet Spike Lee at the reception! 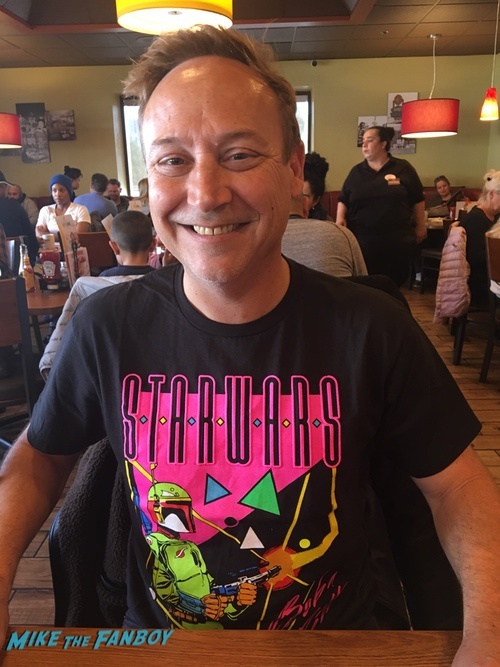 I also wanted to take a minute to wish my husband, Keith Coogan, a very happy 49th birthday (it was yesterday). Happy birthday, babe! RIP Luke Perry! Pinky Remembers The 90210 and Riverdale Star and How Kind He Was! Manic Monday! Pinky Heads Across The Universe After Meeting Jim Sturgess! Selfie Goodness! Manic Monday! Pinky Is a “Ladies Man” After Meeting Mean Girls Star Tim Meadows! Last Minute Selfie Goodness! you two are such an awesome and fun couple thanks for all the great pics/stories.